collect them all - I leave my 1972 Gran Torino on the condition that you don't choptop the roof like a damned spick, don't paint any idiotic flames on it like some white-trash hillbilly and don't put a big gay spoiler on the rear-end like you see on all the other zipper heads'cars. Home > スポンサー広告 > I leave my 1972 Gran Torino on the condition that you don't choptop the roof like a damned spick, don't paint any idiotic flames on it like some white-trash hillbilly and don't put a big gay spoiler on the rear-end like you see on all the other zipper heads'cars. 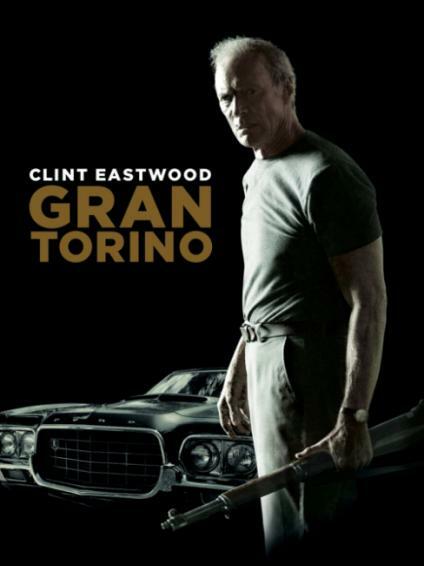 Home > Cinema > I leave my 1972 Gran Torino on the condition that you don't choptop the roof like a damned spick, don't paint any idiotic flames on it like some white-trash hillbilly and don't put a big gay spoiler on the rear-end like you see on all the other zipper heads'cars. 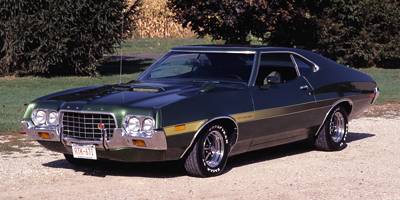 I leave my 1972 Gran Torino on the condition that you don't choptop the roof like a damned spick, don't paint any idiotic flames on it like some white-trash hillbilly and don't put a big gay spoiler on the rear-end like you see on all the other zipper heads'cars.